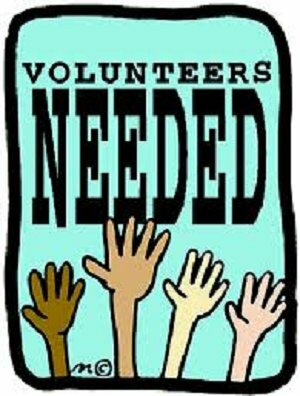 There are opportunities for all to volunteer at Nadaburg Elementary School. Volunteers are needed throughout the year. PTSA volunteers are appreciated greatly whether they are volunteering during the day at school in the evenings or even weekends. We encourage you to fill out the volunteer form with your interests and availability so that you can be contacted as the need arises throughout the year. Interested in becoming a ROOM PARENT? volunteers for activities such as classroom parties, field trips and PTA sponsored events. • Establishes a classroom activity fund for party supplies. • Assists teacher and Room Parent Coordinator with special classroom activities and parties.